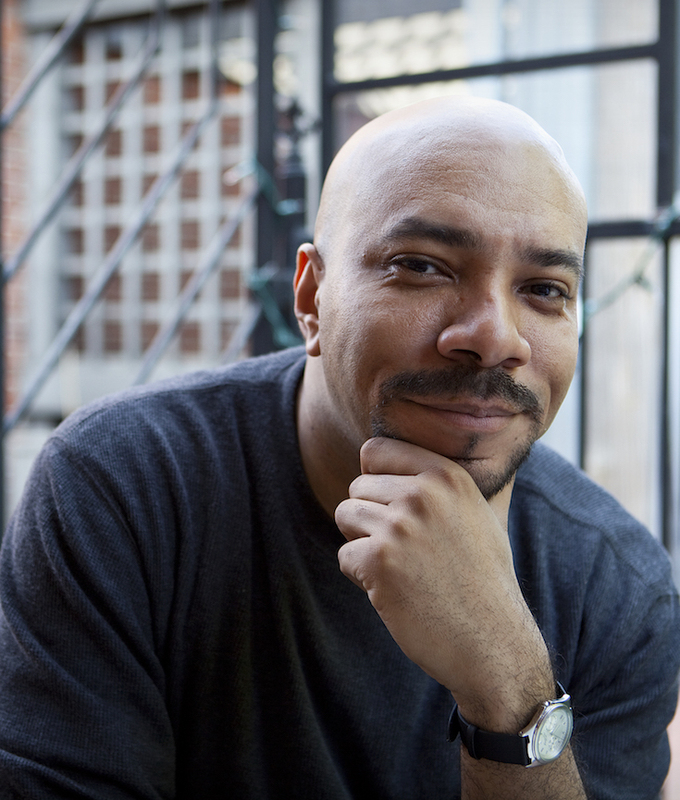 The Soul of Black Comics: An Interview with John Jennings | Black Perspectives Jennings is a scholar and artist whose artistic work is deeply influenced by the African American cultural experience and explores intersectional narratives linked to identity. This month, I had the opportunity to speak with John Jennings, Professor of Media and Cultural Studies and a Cooperating Faculty Member in the Department of Creative Writing at the University of California, Riverside. Jennings is a scholar and artist whose artistic work is deeply influenced by the African American cultural experience and explores intersectional narratives linked to identity. Julian Chambliss: You have recently grabbed a lot of attention with your adaptation of The Kindred. How does Blue Hand Mojo offer a different creative experience for you? John Jennings: The opportunity to do Kindred with my long-time collaborator and friend Damian Duffy has been a remarkable experience. Octavia Butler is one of the most important American writers to ever live. However, Blue Hand Mojo is totally my own creation from top to bottom. The experience of essentially collaborating with another writer is vastly different than controlling the entire narrative. With Mojo I could make format changes, rearrange story elements, and enhance the narrative as I worked on it. You don’t have the same range of freedom when you are doing such a beloved book as Kindred.